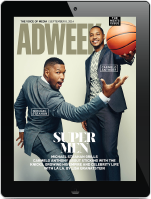 GNC selected Empower as its media agency of record. The Cincinnati-based independent agency will be tasked with leading integrated media efforts for the supplement chain, including digital, social, programmatic, offline media and analytics. It’s unclear who was incumbent on the account. 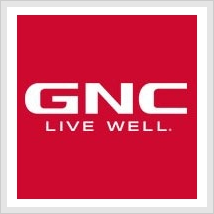 GNC spent nearly $14 million on measured marketing in the U.S. last year, down from almost $18 million in 2017, according to Kantar Media. Empower was named media agency of record for jerky brand Jack Link’s last May and the agency’s client roster also includes Wendy’s, Bush’s, Famous Footwear, Brooks Running, PetSmart, Gorilla Glue and Ashley HomeStore.